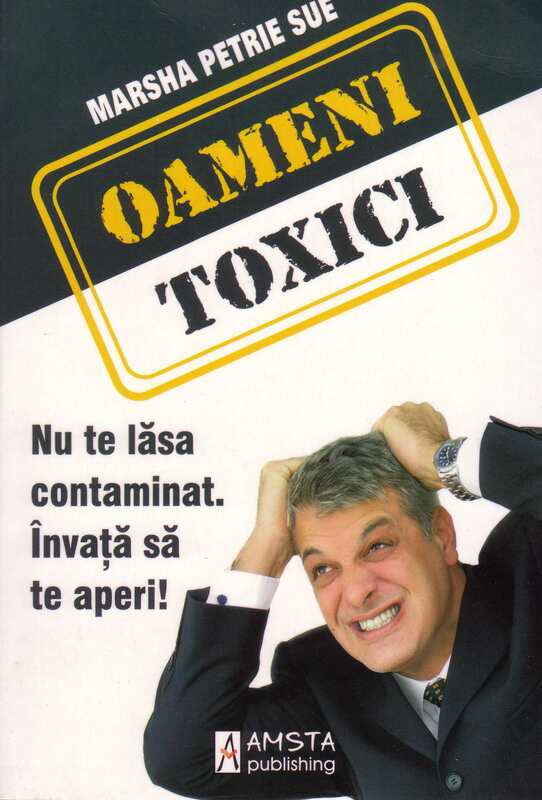 Best selling author, retired corporate executive and leadership strategist focusing on change management, communication, professionalism and dealing with difficult people. 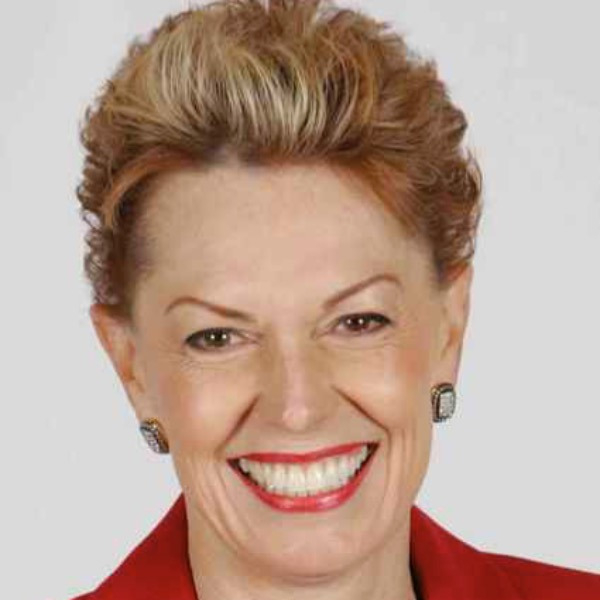 Marsha Petrie Sue is the Muhammad Ali of personal development, leadership, communications and managing change. She can dance and look pretty, and she uses the entire ring, but she knows how and when to land a knockout punch. Think of her presentations as charm school with live ammunition. She challenges every morsel of your beliefs while entertaining and enlightening. She dares people to take personal responsibility for their choices, success and life. 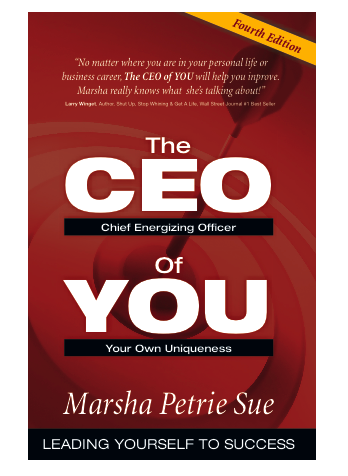 Marsha is an original and one-of-a-kind professional speaker and author. Whether dealing with employee relationships, increasing productivity or pumping up sales, her guiding principles bring energy and fun to any meeting or event. Her clients include small and large corporations, associations, healthcare institutions and multilevel marketing companies. As a former corporate executive of Fortune 100 companies, Marsha understands what it takes to improve productivity and profits. 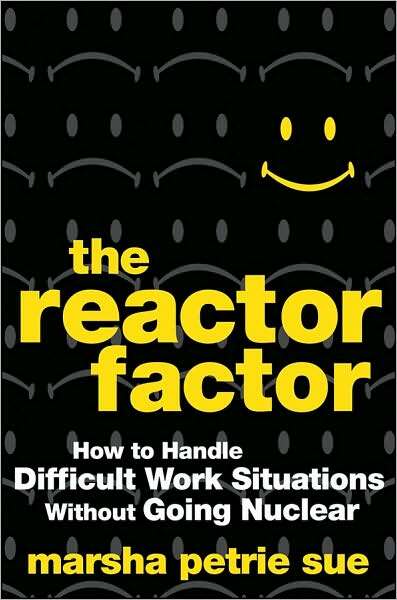 Her latest book, The Reactor Factor: How to Handle Difficult Work Situations Without Going Nuclear tackles the entitlement attitude, making smart moves in tough times, obesity in the workplace and personal responsibility head-on. 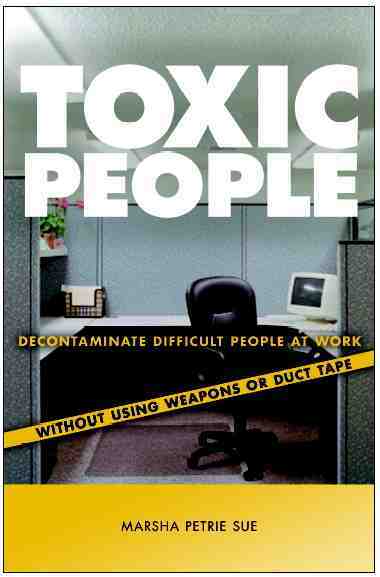 She is also the author of several other resources, including the award-winning CEO of YOU: Leading YOURSELF to Success, Toxic People: How to deal with difficult people at work without going nuclear and The Reactor Factor: How to deal with difficult work situations without going nuclear.